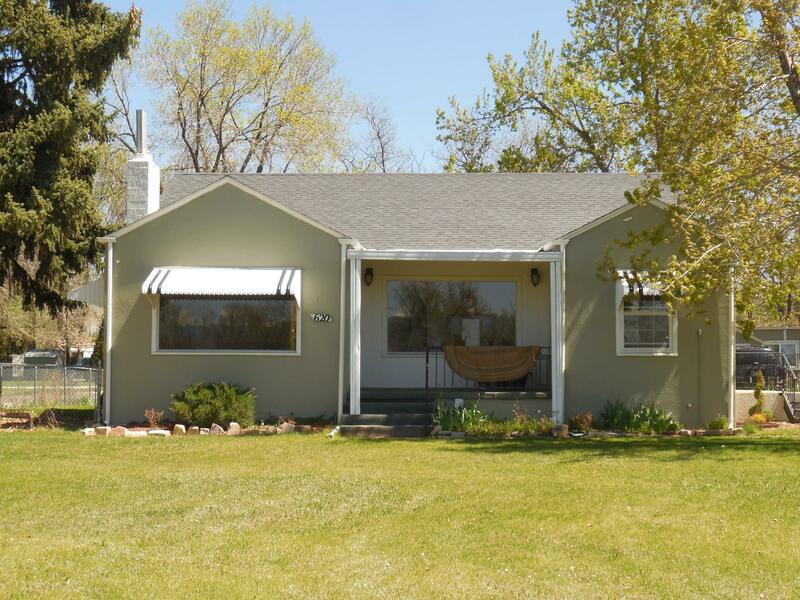 620 S. Summit View Dr.
Well maintained retro home, huge lot with big mountain views. Original refinished oak hardwood floors, granite countertops, tile, and updated baths. Wood-burning fireplace, storm windows, and plenty of room for your animals. 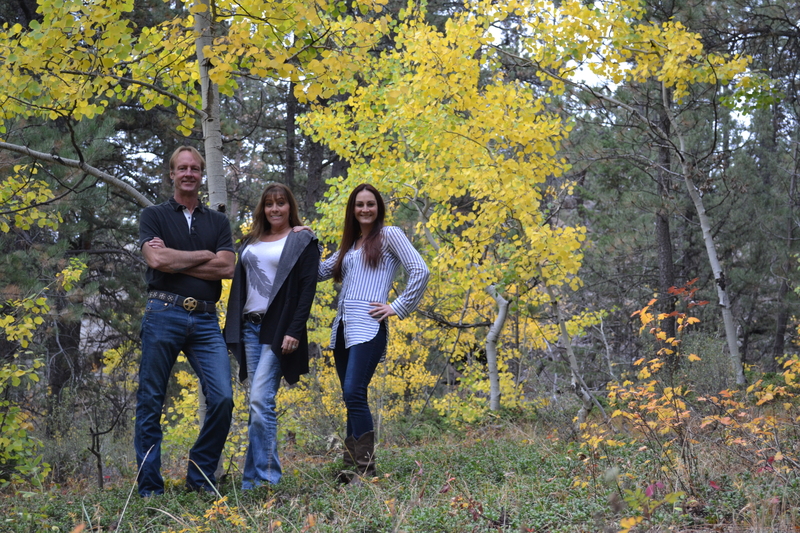 Norman Wyatt was extremely helpful and knowledgeable in assisting us with our cabin purchase at Red Feather Lakes. 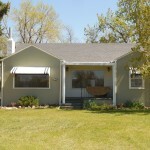 I would recommend Norman to anyone purchasing a property in Northern Colorado. We were so fortunate to find Ronni and Norman to help us with our move. We came from the hurricane of Louisiana to the mountains of Colorado. Yes, we were green about what we wanted to do. They spent their time in not only finding the right home, but sharing their vast experience of the land and helping us to learn. Yes, we would recommend them. Great Job. Thanks for the help in finding my dream property! We worked with Briana who did a great job! She was flexible and accommodating. Very knowledgeable, and always got the info for us. A pleasure to work with. Thanks again! I couldn’t ask for a better agent than Norman Wyatt. He knows the area like the back of his hand. He was so responsive and helped me through every step in the process! Very happy with my experience and my purchase! © 2014 Mile High Land & Home, Inc. All rights reserved. Website designed and developed by Folsom Creative. Information source: Information and Real Estate Services, LLC. Provided for limited non-commercial use only under IRES Rules. © 2014 IRES. Listing information is provided exclusively for consumers' personal, non-commercial use and may not be used for any purpose other than to identify prospective properties consumers may be interested in purchasing. Data is updated nightly and subject to change. Information deemed reliable but not guaranteed by the MLS or Mile High Land & Homes, Inc.